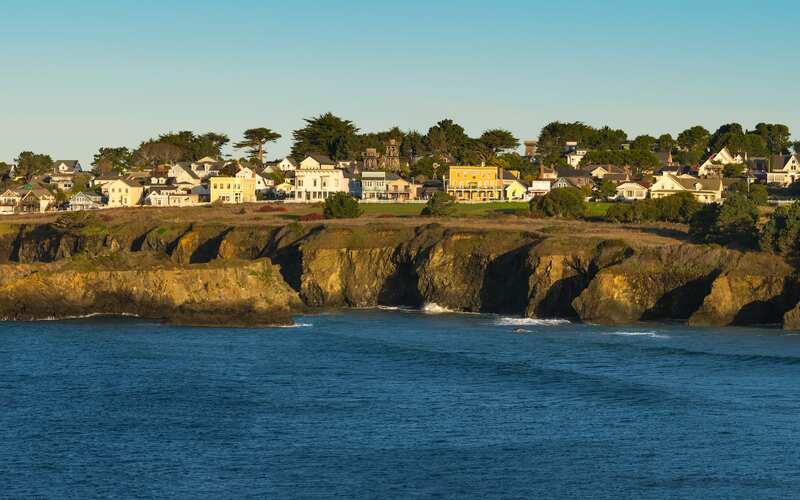 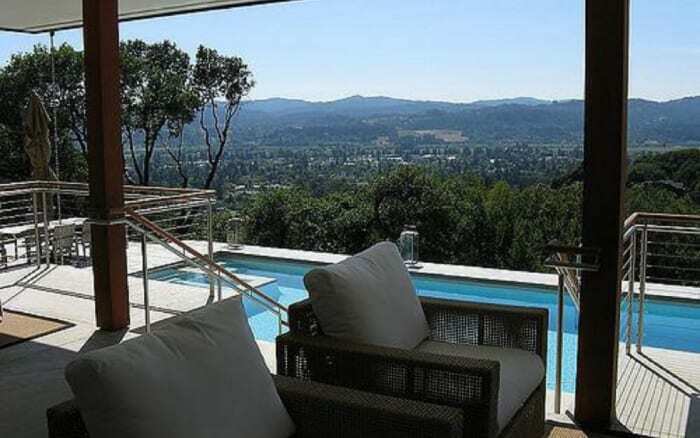 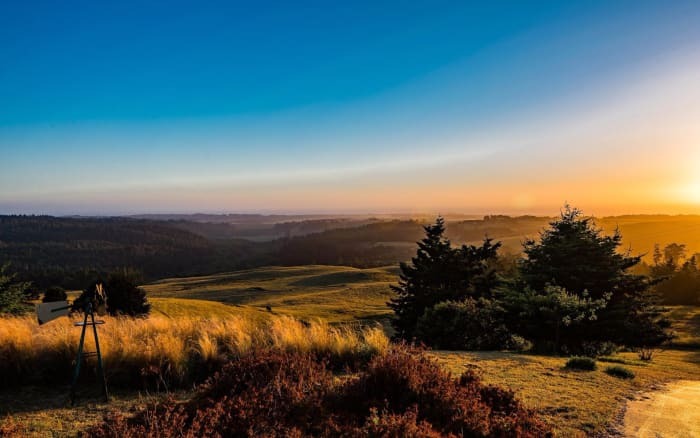 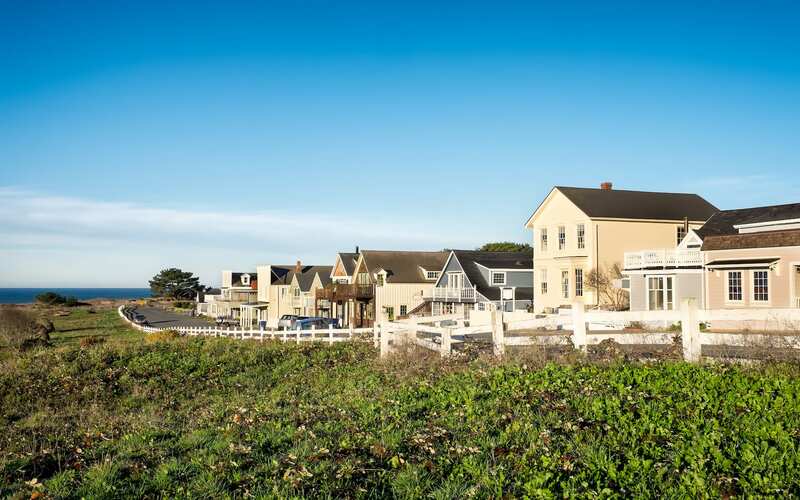 Learn about the exclusive neighborhoods in Mendocino County. 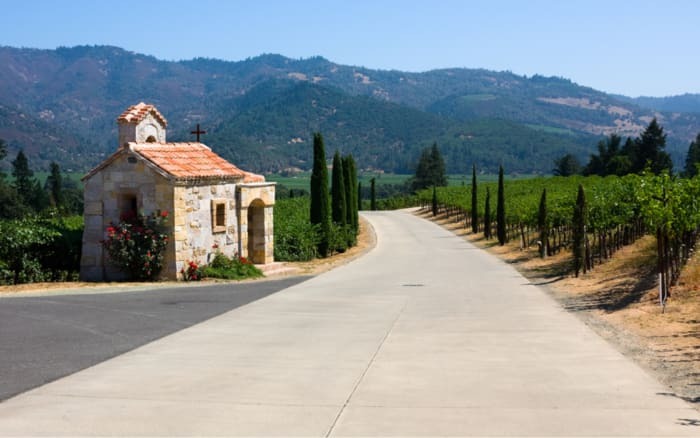 Hopland has always been a prime second home site for those from the Bay Area and also an ideal location for commuters to Sonoma County. 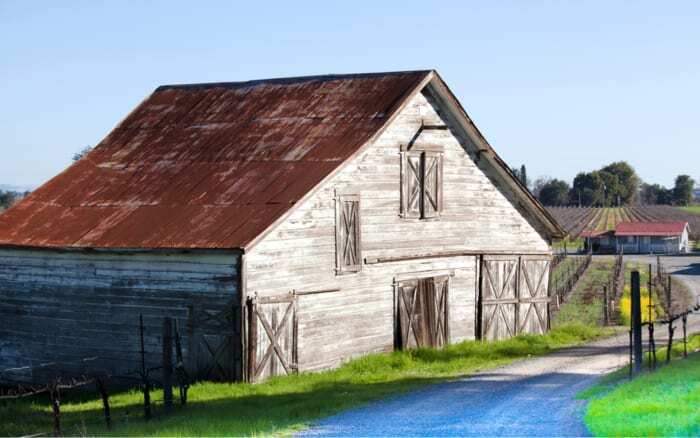 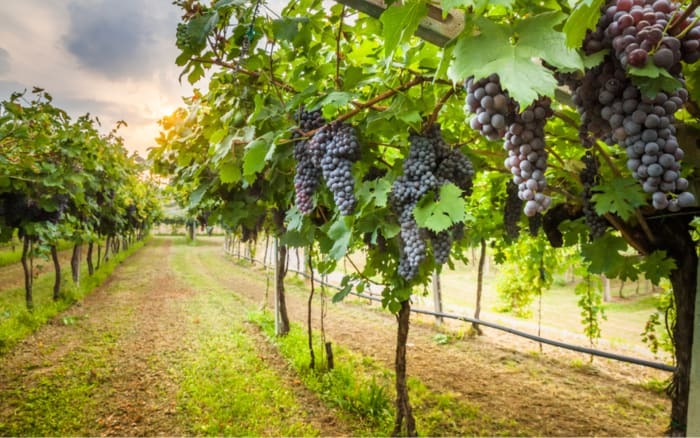 Geyserville will inevitably continue to attract overflow from the Healdsburg food and wine boom and continue to follow in Healdsburg’s footsteps as a farming community turned Wine Country destination. 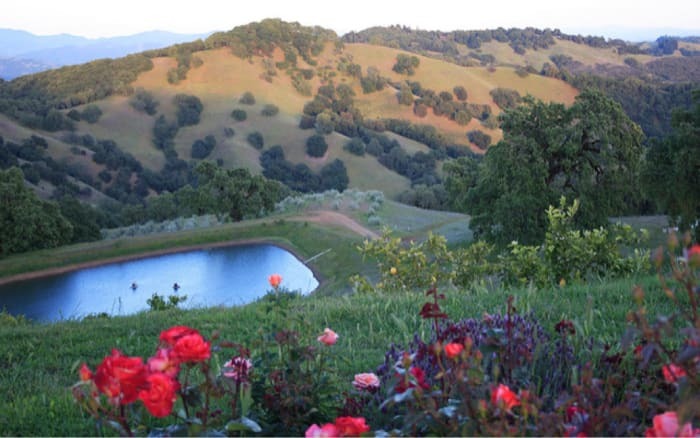 Healdsburg, a town renowned for its eclectic offering of all the finest things in life… food, wine, friends and fun. 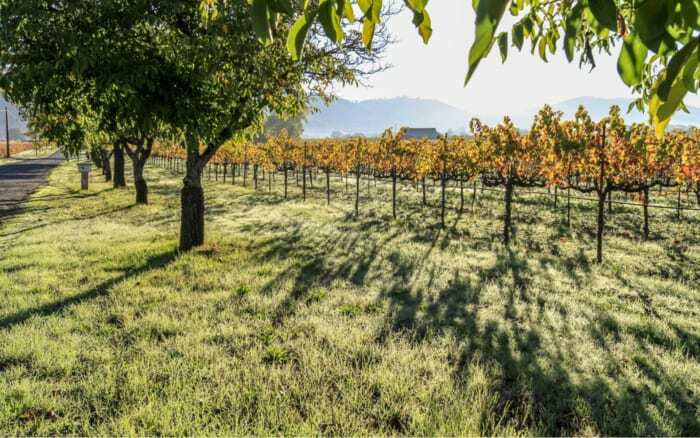 St. Helena today leads food and wine trends in the valley and beyond. 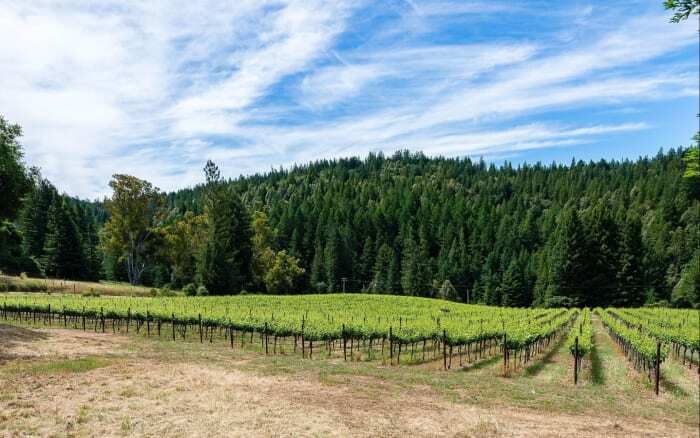 As the Gateway to the popular Mendocino Coast, Anderson Valley has seen it’s own increase in interest as a stand alone attraction.